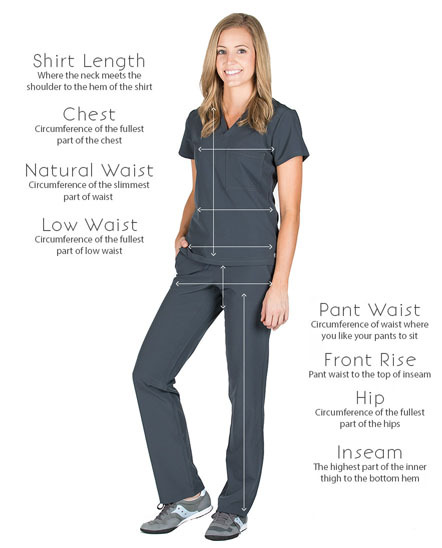 Short description: These Peyton Cargo Pants have loads and loads of pockets, a modern fit and stretchy feather-weight athletic fabric that's dreamy to the touch. 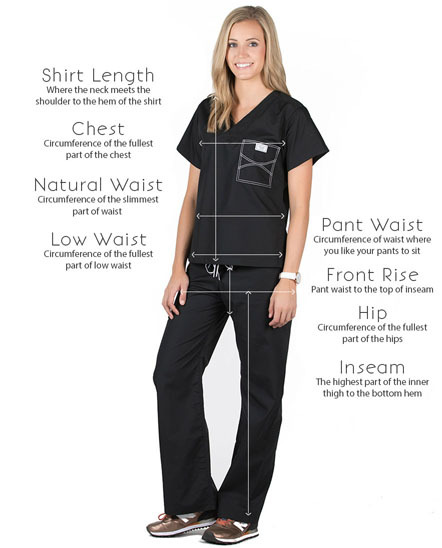 Let's talk pockets! You asked for it and we've perfected it! These Peyton Cargo Pants have loads and loads of pockets, a modern fit, and stretchy feather-weight athletic fabric that's dreamy to the touch. Enjoy stashing your essentials, you'll have room for it all! 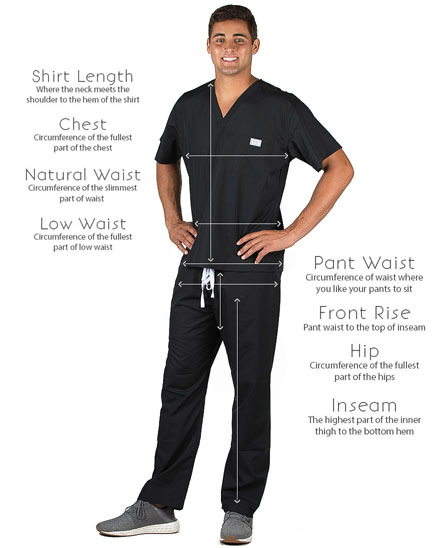 Best of all...these cargo scrub pants play double-duty....simply cinch and tie the elastic in the hem of the pants for a jogger style...you've got options! Straight leg or a sporty jogger....that's why people are crushing big time on these Peyton's. 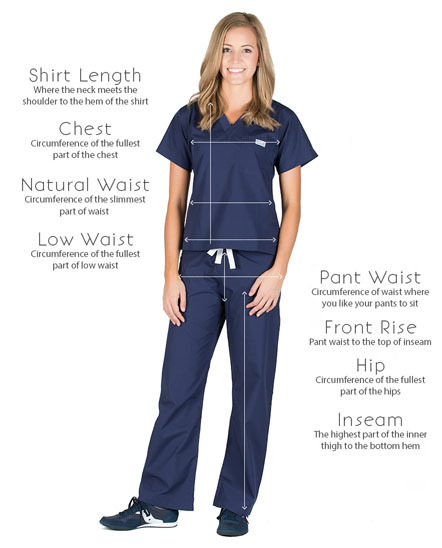 Our Peyton Scrub Top is part of our Air Scrub Collection and goes perfectly with the Piper Cargo 6-Pocket Medical Scrub Top, the Logan 2-Pocket Surgical Scrubs Top, or our Paloma Long Sleeve Scrub Top.